Remember my coffee date post two weeks ago? It was one of the most refreshing things. I don’t often get personal/vulnerable with you. But, when I do, I really just need someone to say, “It’s ok. I know what you are going through”. Today I am deciding to link up with Rachel from Oh Simple Thoughts. This girl is one of my newest blog friends – and I mean friends. We really are the same person. I love her – and wish I could stop be her dear 929 Coffee Shop and hang with her. Actually, I wish we could all just have a coffee date together. I would try not to complain too much. I have lately been convicted that my “go-to” conversation is a form of complaining – and that frustrates me. Why can’t I just be thankful? Why can’t I just love the blessings I am enjoying, instead of finding all the little things that get on my nerves? I would tell you that I have slept in these last two days and pretty much failed at my April goal of better time management in the morning. I am running on three-day hair now, drenched in dry shampoo. And I feel gross. I would tell you that I have a new workout plan. I met a personal trainer on Saturday and she told me to focus on big weights – not all the machines in the gym. She said women need more pull-ups and squats (for arms/back and legs) – and less little weights like biceps, etc. I did this just once already on Monday and have felt stronger these last two days than I have in months. Amazing. I would tell you that I met a good friend of mine for lunch yesterday and it was pure encouragement. She is in the same time of life as me – husband in grad school and ready to move and begin the post-school “real life”. Some days you just need real talk. 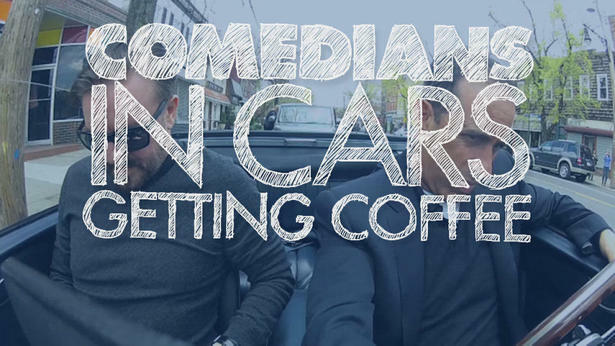 I would tell you that my newest TV love is Jerry Seinfeld’s Comedians in Cars Getting Coffee. We love this show so much. Everything about it is wonderful. 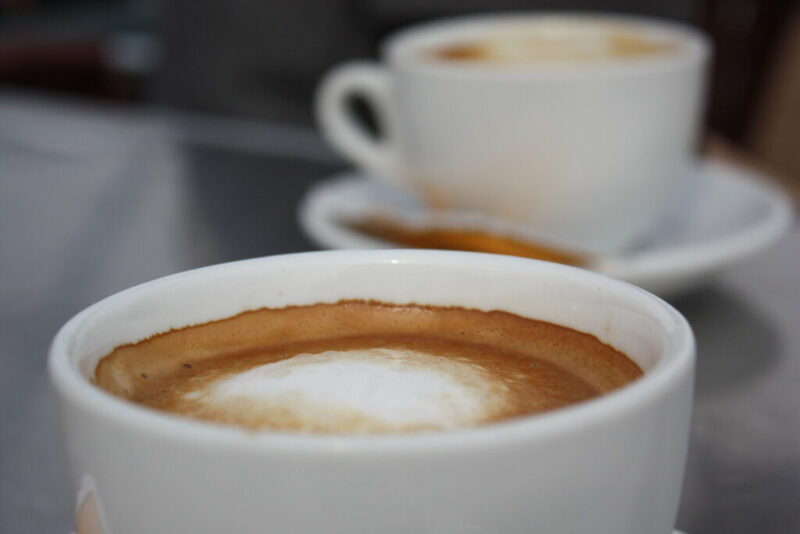 And, you should watch it because we are on the subject of coffee…right? I would tell you that I am making an appointment to get my hair highlighted for the first time in my life! I have all-natural hair, but when the grey hairs appeared a little before my 30th birthday, I knew things had to change. I am a little nervous. I like my hair color :). Tell me. What would you tell me on our coffee date?